Join an alliance of Maine boat builders, service yards and affiliates who are working together to bring more marine business to the state. Together we know that more boat buyers, more cruisers and more customers in Maine will benefit all our businesses. When you join Maine Built Boats, you’ll have the power of an international marketing team working for you. We’ll promote news from your business worldwide along with that of your fellow members. You will get represented at boat shows and events that you may never have had access to before. 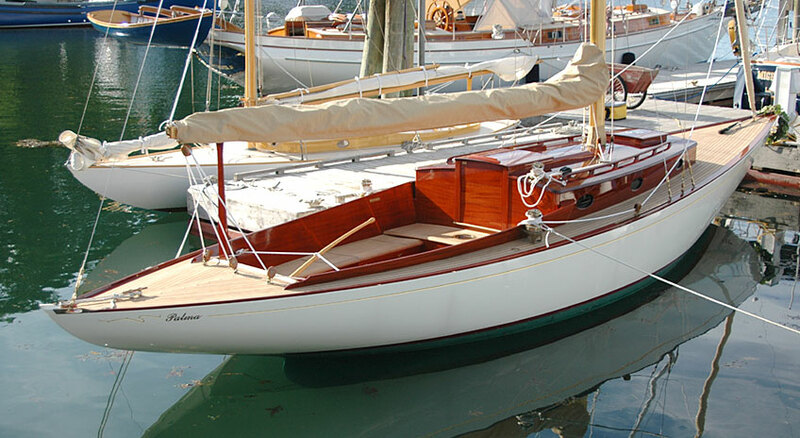 Your business will be part of the website, newsletters, publications and outreach that is ongoing by Maine Built Boats. Your company will be listed in our annual directory of Maine boatbuilders and service yards. You’ll also have a voice in this unified effort, helping us to focus and refine our marketing initiatives. Maine Built Boats and its members are actively reaching out to press and consumers through marketing efforts unique to the marine industry. We invite other companies to join us in those efforts by becoming organization sponsors. 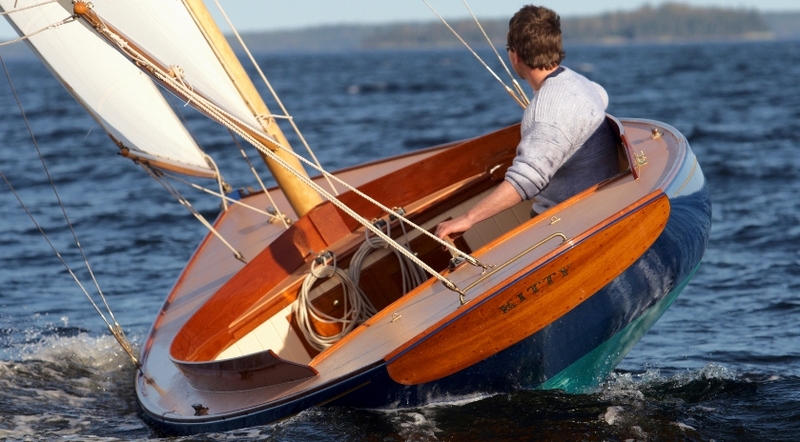 Position your products and services with those of the finest craftspeople in Maine, and reach out to publications, websites and boaters worldwide. You’ll have your logo and contact info on our website. You’ll have a banner ad in one digital newsletter. Your company will be in front-page rotation on our website. Your company’s logo and contact info will be in our annual print publication. 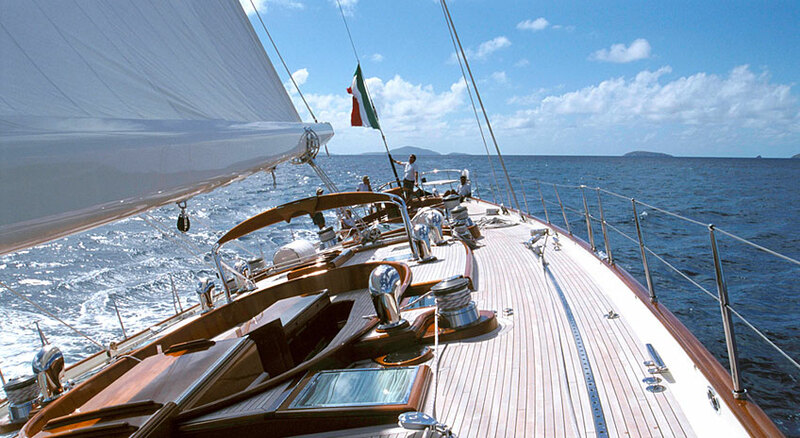 We’ll display your company’s collateral material on at boat shows. You’ll be invited to join our networking events at a discounted price. Apply online to become an Associate.